Carla & Brent are an amazing couple. I can't believe it's been almost a year since I shot their beautiful Ancaster Wedding. Now they are welcoming a baby girl into the world. I can't wait to meet the beautiful & strong, Rileigh. I love photographing Carla & Brent. First of all, because Carla is amazing in front of the camera and always comes up with the best poses. But mostly because I tell Carla & Brent to be themselves and the results below are what you get; striking, candid and intimate potraits. Carla & Brent, the world will be a better place with loving, caring parents like you in it. 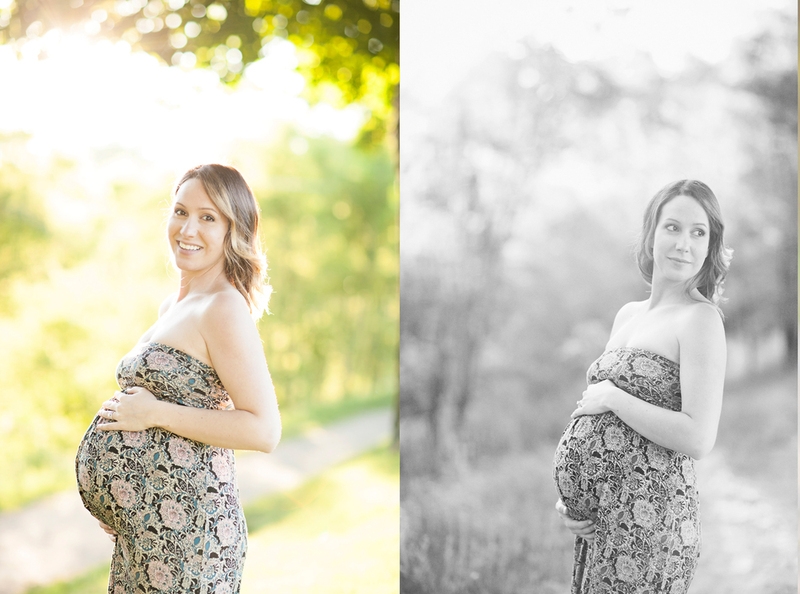 Have a look at their maternity shoot below!